FMP’s efforts resulted in a first-of-its-kind curriculum targeting all Federal HR professionals and providing them with the learning needed to support transformation from a process-based HR role to a strategic HR role. With FMP’s assistance, SHRM quickly and successfully launched the curriculum on schedule to extremely positive reviews among pilot audience participants. Designed, developed, and implemented a first-of-its-kind curriculum for Federal HR professionals. 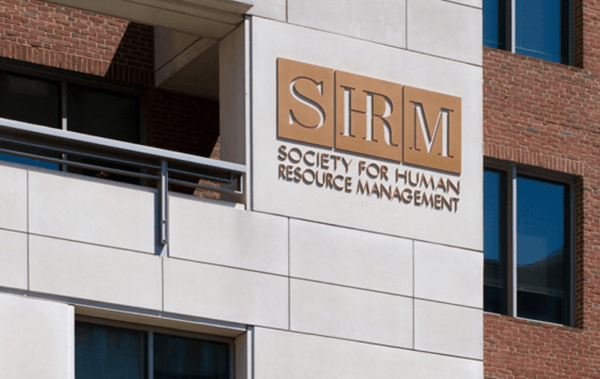 Pilot evaluation indicated 100% participant satisfaction and full achievement of course learning objectives; courses now part of SHRM’s commercial offering.